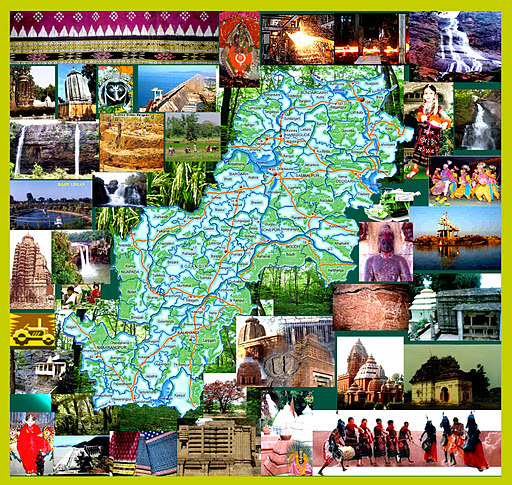 The spontaneous bandh on August 26 in Western Odisha districts over the demand of a separate Koshala state seems to suggest that the tide is turning away from the BJD. 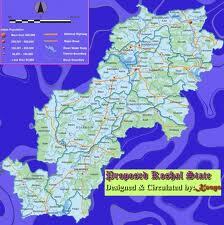 Several senior leaders from the area maintained that the Koshala state demand does not have many followers in the area, but the successful bandh gave a hint on the public anger against the ruling party for ignoring the demand of the Western districts always, including a permanent bench of the High Court. 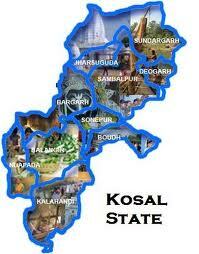 Orissa’s regional party Kosala Kranti Dal carried out a peaceful demonstration in the state asking for separate Kosal state that would contain 11 districts of Orissa. The rally included more than 1,000 activists. 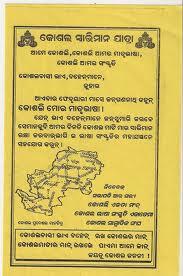 The party demanded for a new state that shall have the districts of Bargarh, Bolangir, Boudh, Deogarh, Nuapada, Sambalpur, Subarnapur, Jharsuguda, Kalahandi, Koraput, and Sundergarh. In the later part, the party conducted a public meeting wherein a number of speakers stressed the problems encountered by these regions on account of negligence from both the state and central government. 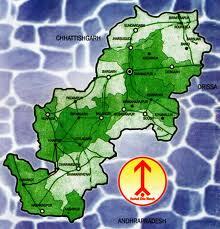 Kosal state’s demand came into force since the central government approved to carve out Telangana from Andhra Pradesh. 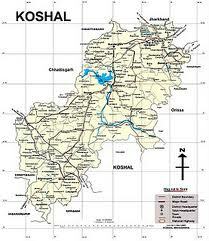 CNN-IBN reports about the separate Koshal state demand. 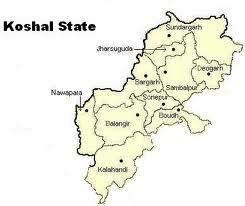 It writes, Orissa’s turn: Thousands stage rally for Koshal state.